“The View” co-host Joy Behar has emerged as a far-left political pundit that supporters of President Trump love to hate, but she began her show business career as a standup comedian over three decades ago after a career as an English teacher. The ABC gab fest finished the 2017-18 TV season with an average of 2.9 million viewers, the show’s most-watched year since 2012-13. Behar’s polarizing hot takes are largely responsible for the show’s success during the Trump era, as she regularly battles the show’s lone conservative, Meghan McCain, with heated political arguments. “Whether you tune into hate watch, cheer for whatever blurts out from Joy Behar, or see Meghan McCain battling Behar or Whoopi, ‘The View’ has become prime viewing just like the White House press briefing,” NewsBusters’ managing editor Curtis Houck recently told Fox News. The fiery Behar didn’t take the conventional path to stardom and her career included everything from talk radio to working as a receptionist. 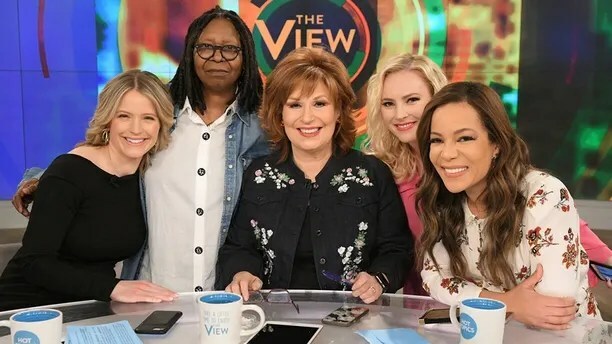 “The View” has made headlines with constant infighting between Joy Behar and the show’s lone conservative, Meghan McCain. 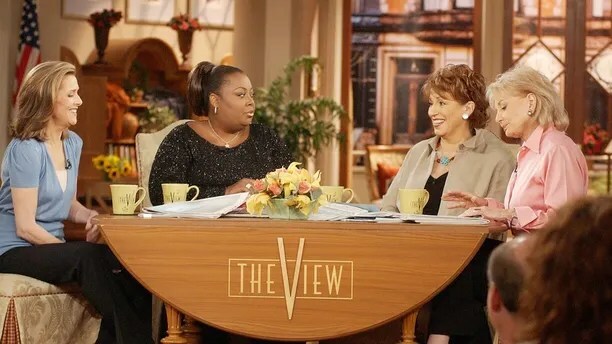 The 75-year-old “View” star was born Josephine Occhiuto but goes by the nickname “Joy,” and Behar is the last name of her first husband – whom she divorced back in 1981. The Brooklyn native once told The New York Times that her snarky, outspoken liberalism is a result of her childhood and Italian roots. “I was loved, and no one ever told me to shut up, which is a blessing,” she told the paper. She earned a master’s degree in English education and her first career was teaching English to high school students. As a teacher, her outspoken personality landed her in hot water on numerous occasions. She regularly spoke out against the Vietnam War, which didn’t always sit well with school officials. “They thought I was too radical,” she told New York Magazine in 1992. After a near-death experience in 1979 when she suffered an ectopic pregnancy, Behar gave up teaching to take a job as a receptionist at ABC’s “Good Morning America,” with aspirations of working in show business. “I just didn’t want to do it anymore,” she told the Times of teaching. 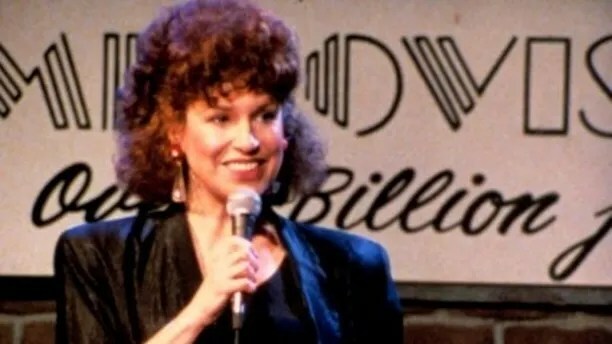 Joy Behar couldn’t support herself from comedy alone until she was over the age of 40. Behar didn’t try to make it in comedy until she was almost 40 years old, according to The New York Times. Her typical routine included making fun of her teaching career, explaining that she isn’t Jewish despite her accent and attraction to Jewish men and expressing jealousy of women who lived during “The Fat Century” when Sir Peter Paul Rubens famously painted heavy-set women. While working at “GMA” in 1981 and dabbling in standup, she impressed Steve Allen during a phone call, and he invited her to perform on the “Steve Allen Comedy Hour,” according to the New Yorker. Behar was eventually fired from “GMA” and focused exclusively on comedy. She blames being fired on not taking the job seriously and has joked that she would purposely be rude to callers when answering phones for ABC’s flagship morning show. “I was one of their more hostile receptionists,” she told the Lifetime talk show “Attitudes” in 1989. Then a single mother, Behar spent her evenings honing her standup skills at dingy Manhattan comedy clubs. It worked out and by 1984 she appeared in Lorne Michael’s “The New Show” and she did HBO’s “One Night Stand” in 1989. Behar’s liberal voice emerged during her time as a stand-up comedian and she even landed gigs covering elections and Democratic conventions for Comedy Central. Behar hosted a call-in radio show on WABC in the early 1990s where she provided a liberal voice to a mostly conservative programming lineup. “I didn’t start making a living at [comedy] until I was about 41 or 42,” Behar told Out Smart in 2012. Back in 1997, television legend Barbara Walters saw Behar perform at Milton Berle’s lavish 89th birthday tribute, according to the Times. Clearly impressed, Walters invited Behar to join the cast of her daytime talk show. In a 2014 interview with Newsday, Behar raved about Walters. Behar first co-hosted “The View” from 1997 through 2013. In 2009 it was announced with much fanfare that Behar would host a primetime show on CNN’s sister network, HLN, while remaining on “The View.” “The Joy Behar Show” was created after Behar successfully substituted for CNN legend Larry King on a regular basis. The show was not renewed after over 500 episodes spanning two years. She told Newsday in 2014, she left “The View” because she was busy with other projects. But in 2015, she found her way back to “The View” – just in time to regularly offer her thoughts on the 2016 presidential election. Behar has, sort of, gone back to her roots because she is known to lecture viewers and panelists on her liberal ideology. This past season, Behar made headlines on a seemingly daily basis and even had to apologize after joking about Vice President Mike Pence’s Christian faith. She also feuded with McCain about normalization of Democratic Socialism in America, said GOP congressmen side with Trump because they’re afraid of losing their seats and even admitted she watches CNN when she has trouble falling asleep. It could be argued that Behar is more of a household name these days than ever before. Behar’s anti-Trump rhetoric makes headlines across the internet on a regular basis. Conservative publications bash Behar, while liberal rivals praise her. The HuffPost recently published an article headlined, “There Were Zero Things Better This Week Than Joy Behar Embracing Socialism,” that explained liberals “watched the seemingly eternal 1990s of our politics die in a heap next to Joy Behar’s coffee mug” when she defended Alexandria Ocasio-Cortez’s platform. “Liberals have spent the better part of three decades building their program on the turf of the right, but here is Behar, in the soft heart of network TV liberalism, listening to a straightforward blueprint for a robust commonwealth and liking what she hears,” HuffPost senior editor Tommy Craggs wrote. 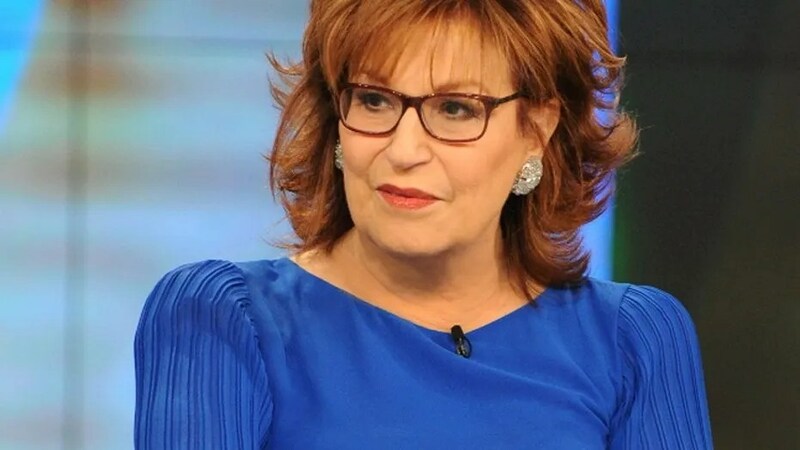 NewsBusters managing editor Curtis Houck, who oversees a site dedicated to exposing and combating liberal bias, is in awe of Behar’s rise in popularity. Mediaite columnist Joseph Wulfsohn echoed Houck and told Fox News that Trump being elected was the “best thing that ever happened” to the former teacher. “Joy Behar has revived her relevancy in the Trump era with her hyperbolic commentary on current events. Her insults and jabs aimed at this presidency have been praised by the Resistance and her status in the public eye has never been higher,” he said. Behar will return to “The View” in September when its 22nd season kicks off.